Let’s be realistic: sooner or later you do get irritated about one thing or another while on a road trip. After all, there’s so much that can go wrong and you can never be prepared for everything, from losing your way or running out of fuel to a kid’s car sickness or simply getting tired of driving for hours. In such situations a good tune is one of the greatest blessings that you can have. So while music can make your traveling experience even more amazing, it isn’t necessarily limited to road trips only. Whether you’re coming home from work after a long day or even if you’re just going to get the groceries, having good music on is bound to make you more active and less stressed. People have different reasons as to why they need music in the cars and the choice of music mostly depends on these reasons. For instance, drivers who listen to music to stay alert are most likely to choose the tunes with a fast tempo that immediately amps up their concentration. Many car goers listen to music for company and these might be more likely to go for the classical genres. But majority of people play tunes in their cars simply for the love of music and they’ll listen to anything that they’re in the mood for. Perhaps this is why we have a ton of apps and websites that let you choose songs based on your how you’re feeling. It might sound surprising but even in this digital age, radio continues to be the most popular source of music in cars. This can be largely contributed to the convenience that car radio players offer. You just sit down, relax and turn on the radio to enjoy whatever is on. Considering that many car owners still belong to the generation of AM/FM, this is simply what they’re used to. On the other hand, the Generations Y and Z are less fond of the radio or CDs and they are willing to replace them with such modern technologies as smartphones. This means that as more individuals of these generations start buying and driving cars, the listening trends will surely evolve. Not everyone enjoys the same kind of music but despite this, some songs have always been popular in cars. According to a recent survey, Queen’s ‘Bohemian Rhapsody’ ranks as number one tracks enjoyed in cars. Other popular pieces include ‘Wonderwall’ by Oasis, ‘Highway to Hell’ by AC/DC, ‘Sweet Home Alabama’ and Mamma Mia. Songs like these are timeless and they just cheer you up no matter where you’re going or whom you’re with. Many new songs also catch on and after hitting the top become popular car songs. A perfect example here is Ed Shereen’s ‘Shape of you’, which has been one of the favorite tunes amongst car riders and drivers for the last two years. Adele, Justin Bieber and Drake also remain among the singers who’re loved in cars. Even if we fall in love with one song, playing it on repeat during the whole road trip might not be the best idea. Just like any other, car playlists should be updated from time to time. Friends, family and strangers are our most reliable sources of inspiration for this purpose as they’re mostly the ones who introduce us to the latest hits. It isn’t uncommon to come across your next favorite track in an Uber ride. Perhaps that’s why their passengers tend to be polite even when the driver plays a song that they really hate. But for the lucky days when you come across a great song while sitting with a complete stranger, you can use your phone apps to identify and save the song for later. Listeners also have different ways of grooving to music but the majority of people actually enjoy it most when singing along. 75% even admitted that they sometimes keep driving around or sitting in the car only for the song to finish. Considering this addiction to music that people have, it might be a good thing that Uber launched its new music app through which riders can choose their own playlist instead of relying on the driver’s choice. While there are different reasons to listen to music, different ways of listening to it and different sources from where the music comes from, cars and music have always been and will continue to be inseparable. 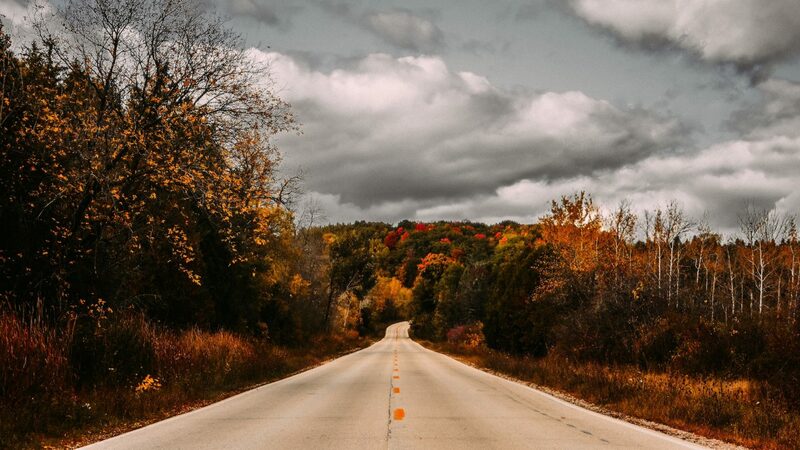 So if you feel like your rides have lately been dull, or if you’re planning another dream road trip, don’t forget to compile a playlist that will let you jump in the perfect mood. After all, it’s always a good time to feed feed your soul with some music!